Copper demand will surpass supply earlier than expected, with the first clear signs coming as early as next year, experts attending the 17th World’s Copper Conference being held this week in Santiago, Chile, said. “We anticipate global market supply and demand will keep close to balance in 2019 and 2020,” he said, noting that after that the deficit will become increasingly evident. 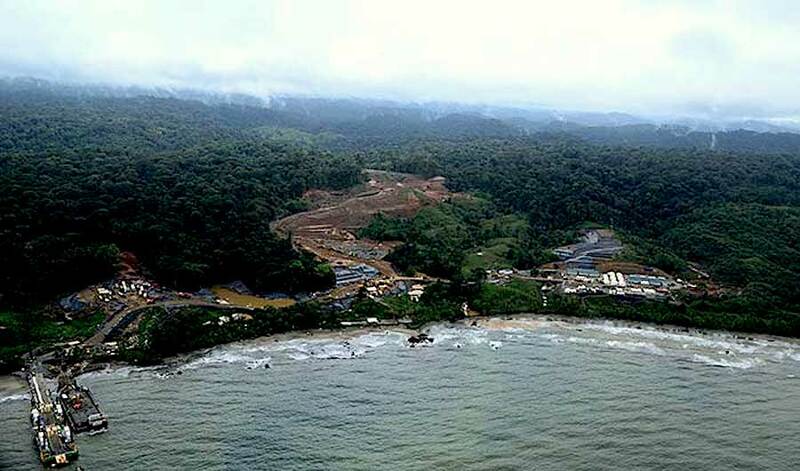 Only if every single copper project currently in development or being studied for feasibility is brought online before then, including most discoveries that have not yet reached the evaluation stage, the market could meet projected demand, the consultant said. Colin Hamilton, managing director of commodities research at BMO Capital Markets, fully agrees with Sampson. He told MINING.com on Tuesday that even when there was an apparent rise in copper inventories on exchanges around the world, which somehow has dented confidence in the metal, the outlook is very positive. “What we’ve seen is a shift from invisible to visible stockpiles,” Hamilton said, adding that Chinese inventories so far this year are at the lowest levels in recent times. Delivery to exchanges, however, does weigh on prices because of data-driven investors, which adds to the fact that shareholders are still somewhat opposed to companies investing in new projects and exploration. “They just want returns,” Hamilton said. 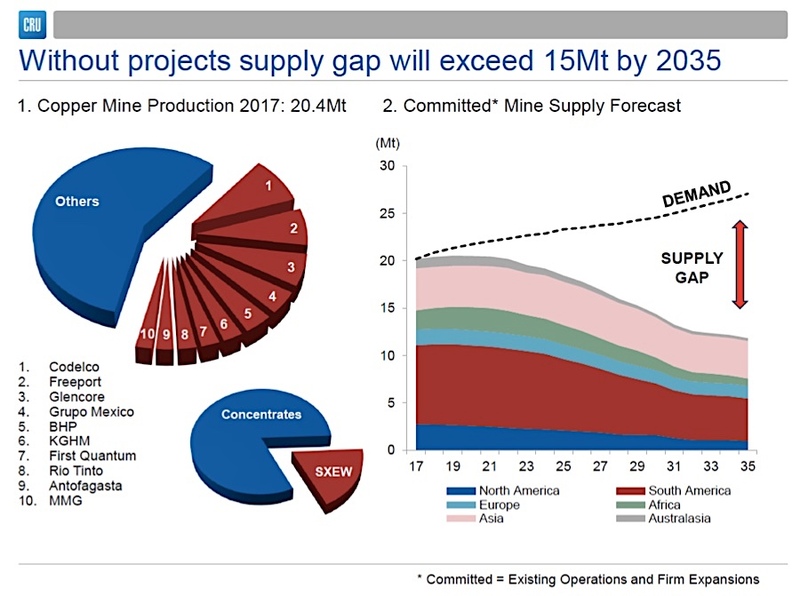 He believes the expected copper supply crunch will become “much more real” in 2019, due to the lack of mega-projects coming on stream before the mid-2020s and as global production will peak by the second half of next year.